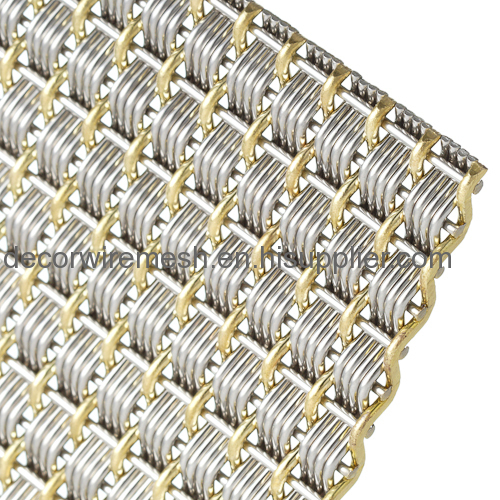 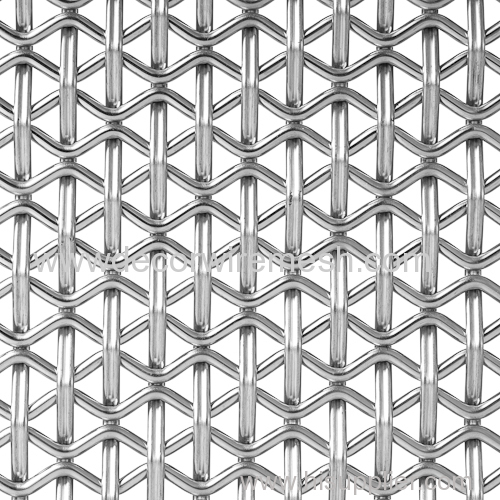 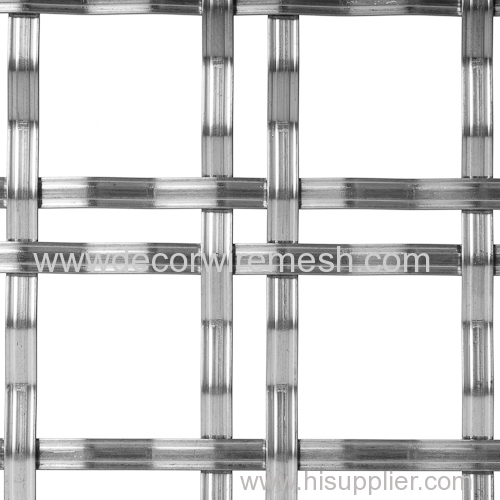 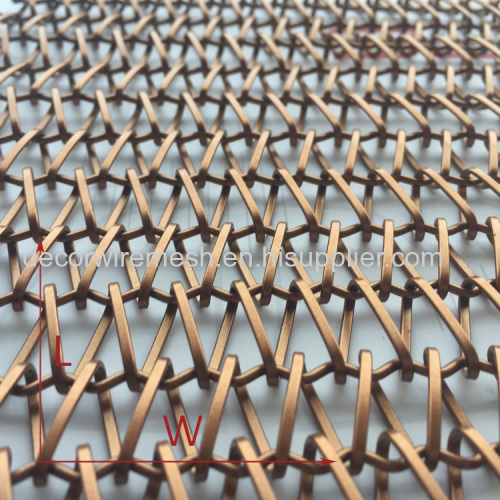 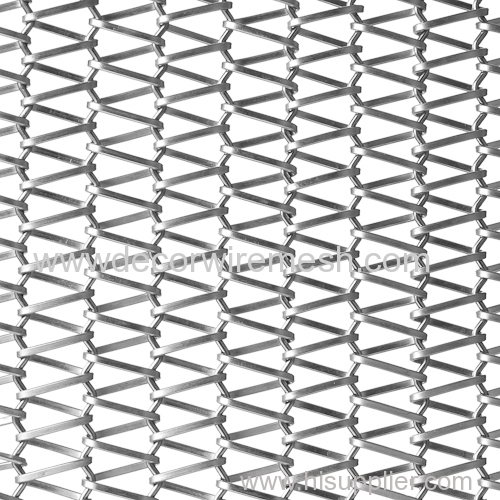 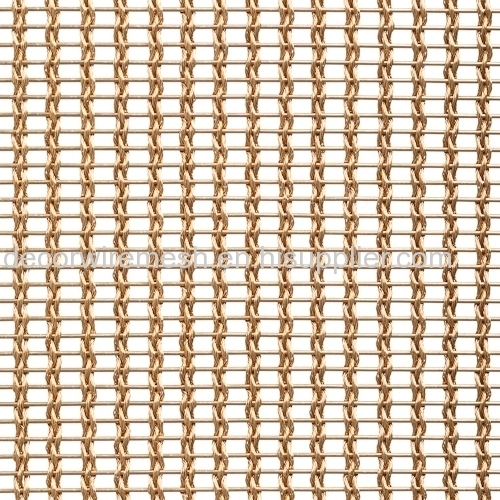 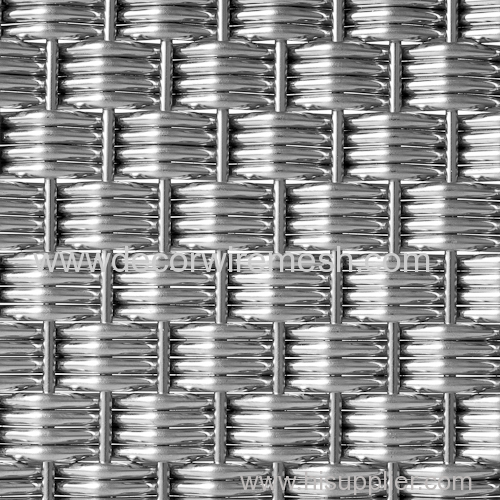 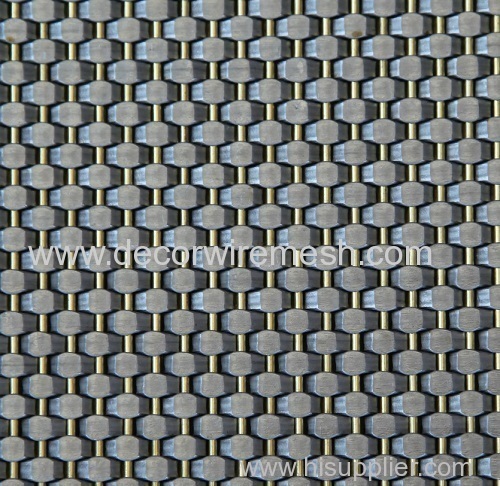 Our stainless steel elevator decor mesh is woven by crimped wire ,Different wire comnination and wire shape will creat different effect . 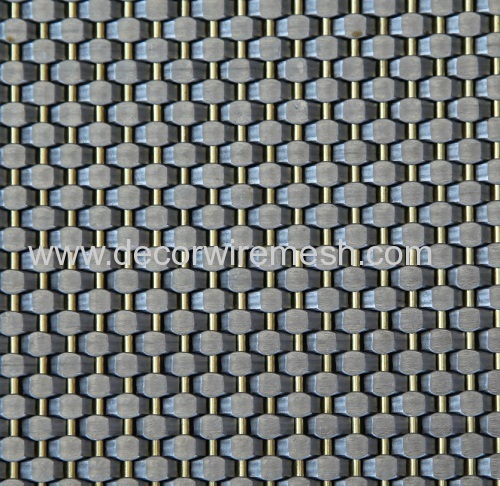 Usually these mesh with almost 0% opening area because it need to be cover all the elevator cab wall . 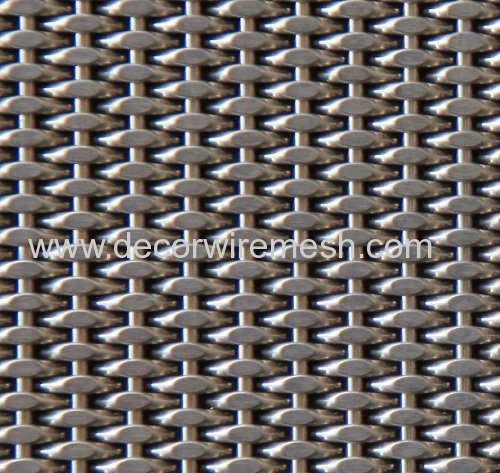 Different wire diameter and the knot ,the mesh is different . 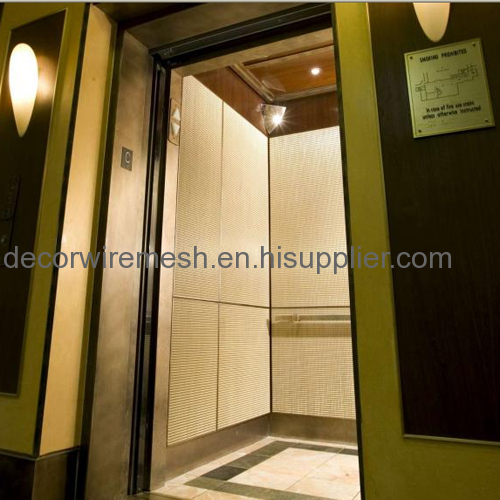 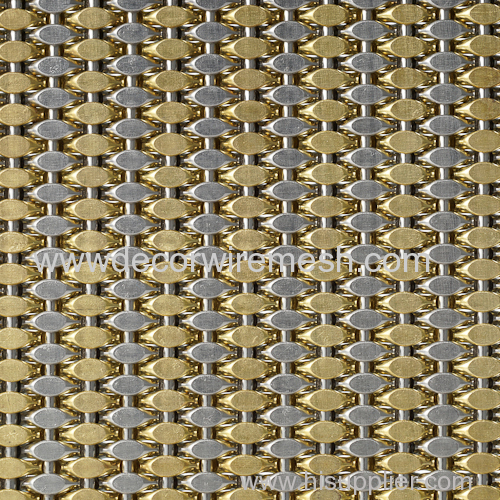 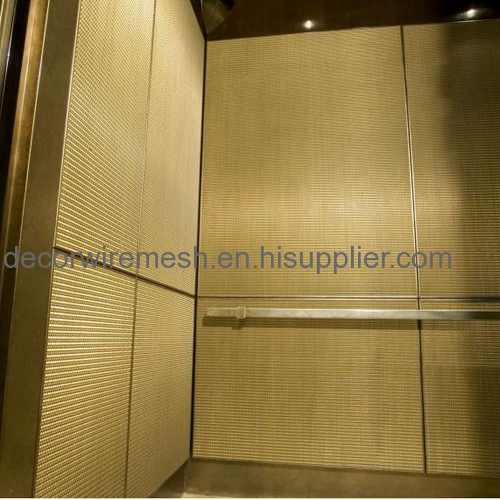 This elevator mesh is woven by stainless steel wire and brass wire , the finial decor effect became difference . 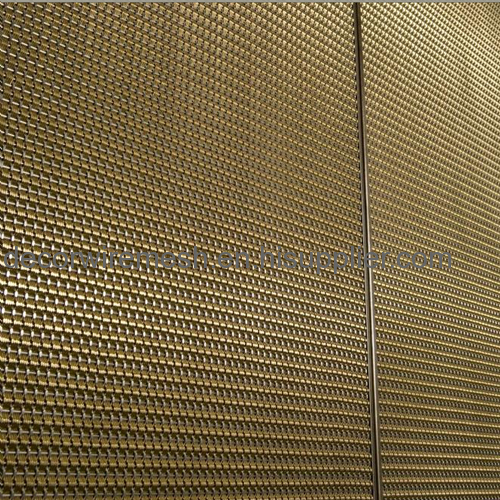 Except elevator cab decor , it mesh can also be used for wall covering , under different light , it will be show differnet color , very atmosphere .